When a child's fever spikes, so too does a parent's worrying. New parents, especially, become alarmed and tend to panic a bit when their child's forehead feels hot and a quick check of the thermometer reads above 100 degrees Fahrenheit. 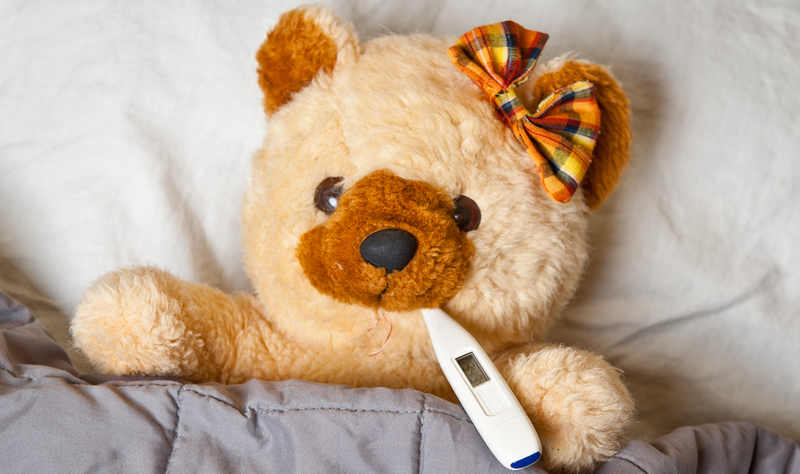 "While a fever can be concerning, most fevers are good for sick children," says Dr. Craig Moorman, Pediatric Specialist at Johnson Memorial Health. "Fevers help the body fight infections." When your child is sick, you want to do everything you can to make them feel better. If you have tried giving your child rest and other at home treatments, you may discover that you need more advice. If you decide the illness warrants a trip to the doctor, you want to use your time and the doctor's time wisely, but you also want to find out as much information as you can. These tips can help save time and ensure that you get all the information you need to get your child on the road to recovery. 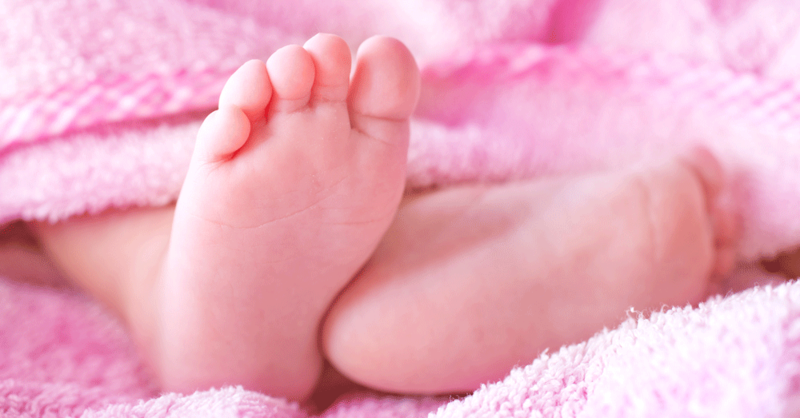 Johnson Memorial Health Pediatric Specialists are committed to comprehensive medical from infants to adolescents.